Have your cake and eat it, too! Though we love it, we always wonder a little bit about that expression. It’s like—yeah, of course we’re going to eat it! Anyway, back to the order of business for today. Your fabulous wedding cake accessories. As you know, the wedding cake is a big deal at a wedding reception. It’s not only one of the highlights of the event, where everyone stops what they are doing despite how much fun they are having. Getting down on the dance floor, chatting up a fellow single person and playing hide-and-seek under the tables. To watch the pair of you slice the first piece together. The cake also marks the end of your luncheon or dinner. And is the kick-off to the real party on the dance floor. It’s no wonder that the beautiful cake. And all of its matching accessories — cake toppers, cake servers, cake knives and the to-go carriers, just like cake boxes and bags — take centre stage. Check out these top 5 trends in accessories so your “cake moment” will be a success, any way you slice it. 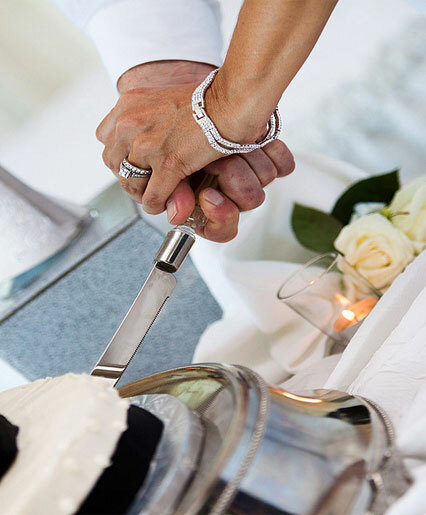 This beautiful personalised cake knife can be personalised with your names and wedding date. A great memento to save for years to come, and use at all your special celebrations with this Bridal Knife (Personalised). 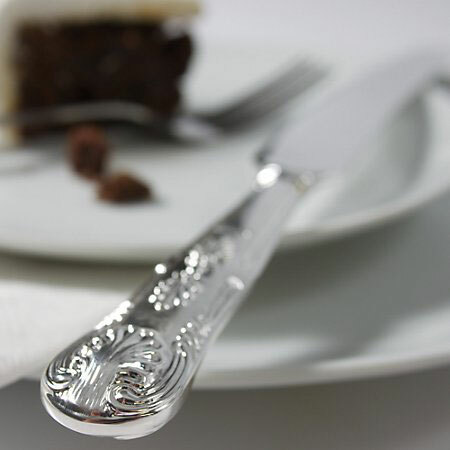 You’re such a rhinestone princess with this gorgeous serving set, a cake knife and server. Which is both classic and glam. Watch it sparkle as you cut into forever after when you choose the Rhinestone Trio Serving Set. Send your guests off with an extra piece of cake with these wedding cake boxes that can be customised with your wedding info. 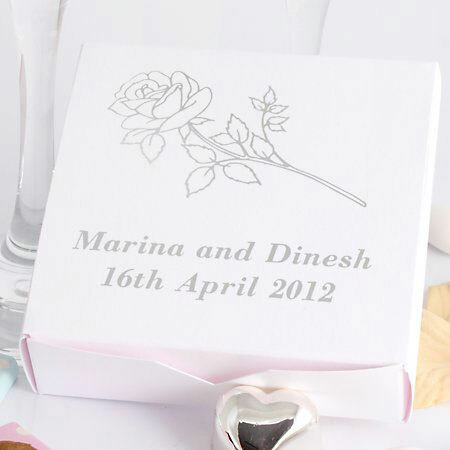 The all-white boxes with a rose adornment are simple and fresh. Keeping the goods in good shape until guestie chows down on your decadent delight late night at home. Savour our Cake Boxes – Blank. Stack up these pretty, wax-lined personalised cake bags for your guests to grab as they head out for the evening. 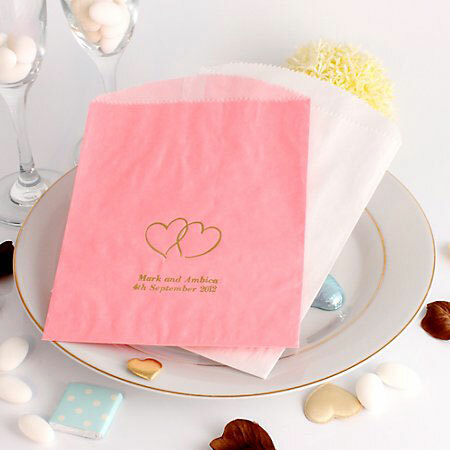 Coming in a bunch of different colours and motifs to go with your wedding theme. 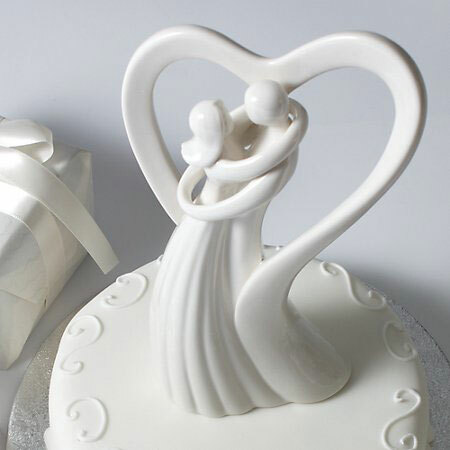 Order single slice wedding cake boxes online. We hope you are filled with wedding cake inspiration, this has only been a small insight into the impressive collection of wedding cake accessories available at the Bride&Groom shop. 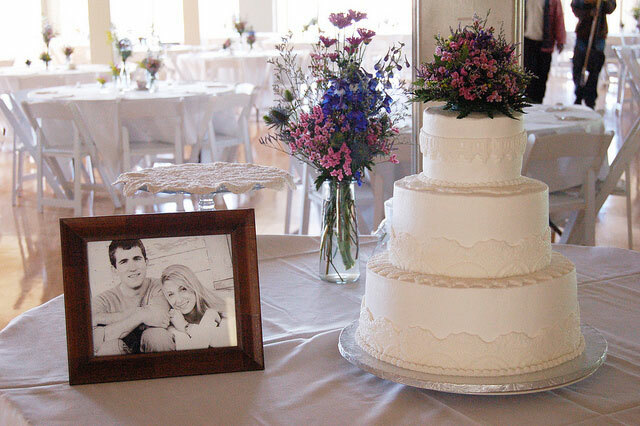 If you have already chosen your cake, the perfect place to start is shopping for cake toppers. Also, don’t forget the knife! 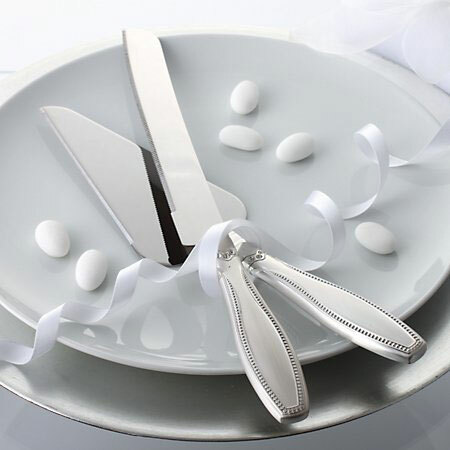 One of the most important moments of your wedding reception is the cutting of the cake, so push the boat out with a beautiful, personalised wedding cake knife set. Share your exquisite wedding photos with us! It’s super-simple to do. Just go to our submissions page here ‘Your Real Weddings’ for the details.